Skåne, in the season I enjoy it most. 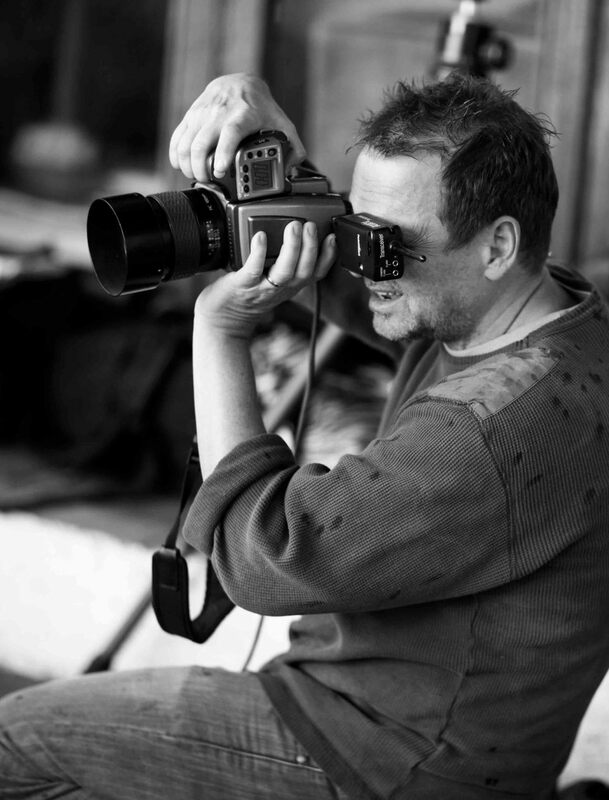 Per Magnus Persson was only 12 years old when his passion for photography was born. It was a photograph by the master Henri Carter Bresson of South Americans that made this deep impact. "The calmness in the picture fascinated me" says Persson. As through divine intervention, Persson at the age of 24 obtained a position as famous photographer Irving Penn´s assistant in New York. In parallel with assisting the famous photographer, Persson freelanced for Swedish magazines. The years in New York turned out to be an excellent school for the young apprentice. "As an assistant for Mr Penn I helped out in the studio with all kind of different work, fashion, still life and portraits. About 50 percent of the time he worked with his private photographs, platinum palladium prints to his exhibitions all over the world. It was a fantastic period in my life and of course I learned a lot as a young photographer". One of those street-photographies I made in New York when I worked with Irving Penn.